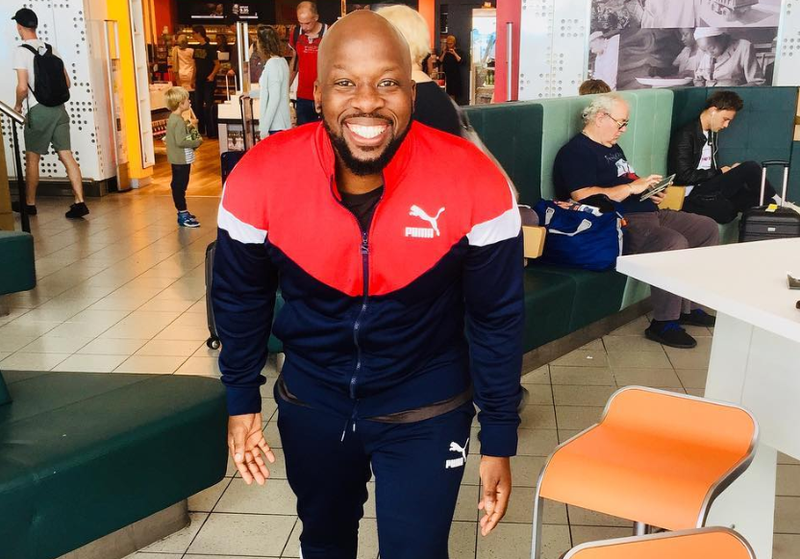 East Coast Drive’s Bongani Mtolo and two excited and lucky individuals are on their way to the big apple for the of the 2018 MTV Video Music Awards which takes place on Monday, 20th August 2018. In case you didn’t know; the MTV VMAs celebrate the music and videos that have dominated the airways and served as the soundtrack to your life over the past year. This year it returns to the place where it all began in 1984, Radio City Music Hall in New York City. There is so much for Bongani and two individuals to look forward to when they touch down; from being in New York City itself to amazing live performances from the likes of Ariana Grande and Shawn Mendes at the awards. We’ll be sure to share the inside scoop with you. Simply search #BonganiAtVMAs on social media to follow the action.